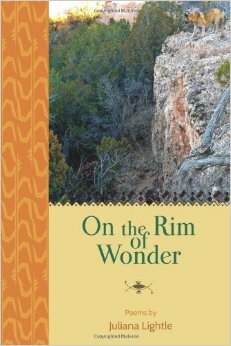 On The Rim of Wonder also available on Amazon.com. Crisp: Sexual Harassment in the Workplace also available on Amazon.com. Your photographs, short narratives and captions took me on an exquisite journey that gratified my senses. Thanks for sharing. Wow, what a compliment. Glad you enjoyed it.